Professional Makeup established in Milano, ITALY in 1970 in the heart of fashion and fascinating Italian art. 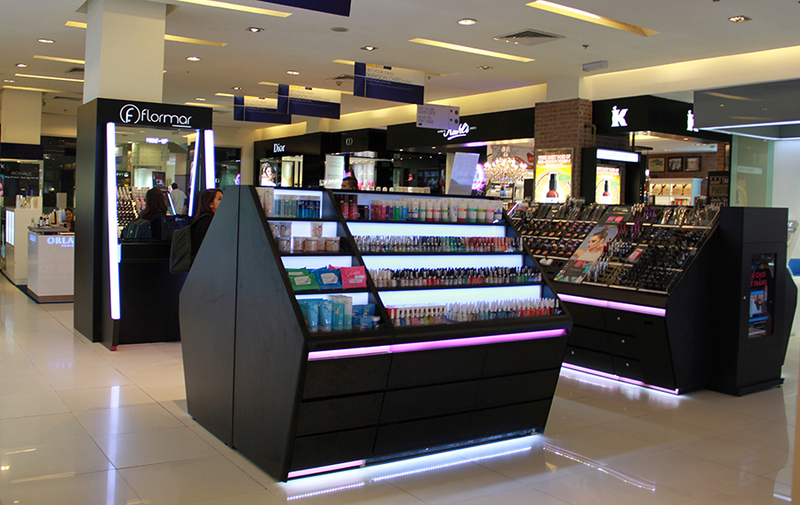 Flormar has all Fashion makeup products for face, eyes, lip, nail even Face care. All makeup products are easy to apply and bring the best beauty affects, diversity high-quality & colorful. 700 shops in more than 90 countries and in Vietnam since 07/2016 with now 6 stores already expanding fast. Every mood of you, every color of you, you can find the most desired at Flormar.